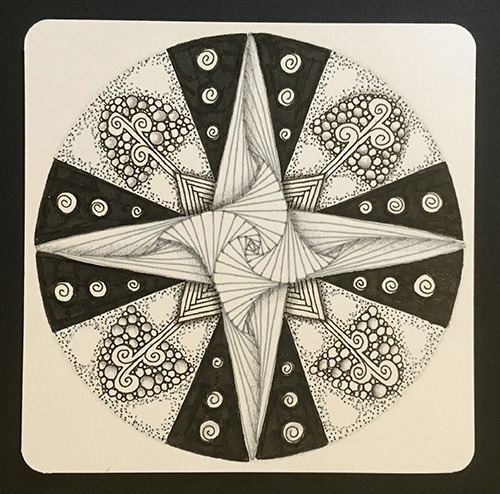 Enter the world of Mandalas through the Zentangle® Zendala Class. In this class, we will explore the many ways to create Zendalas. Bring mini-tool kit to class. Class fee includes class supplies.